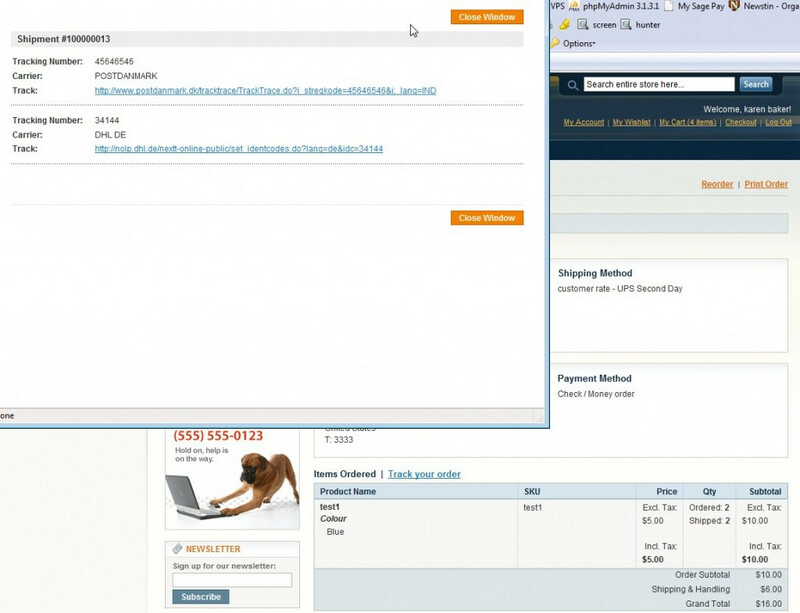 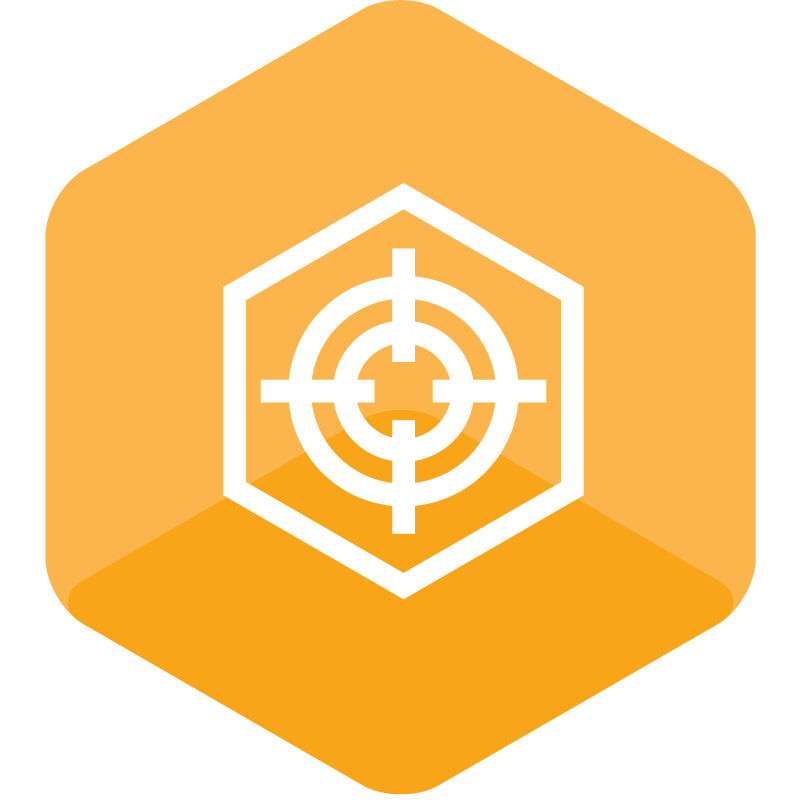 This versatile Magento extension puts you in control of shipment tracking links. 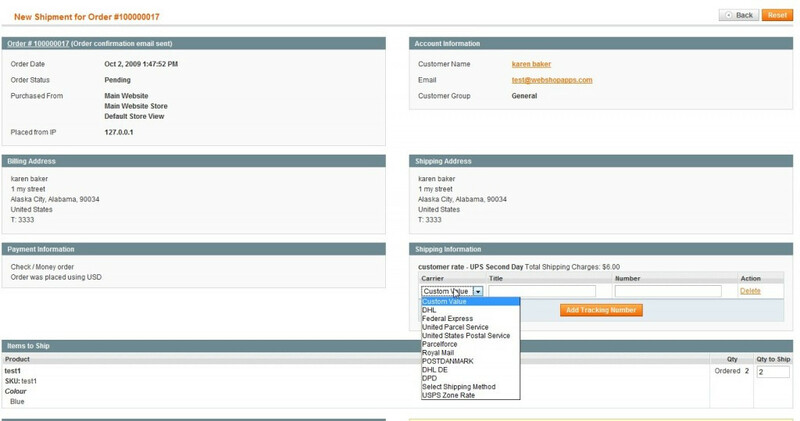 The Shipping Tracker extension is easy to set up and supports up to ten couriers as long as they provide a tracking URL and reference number. 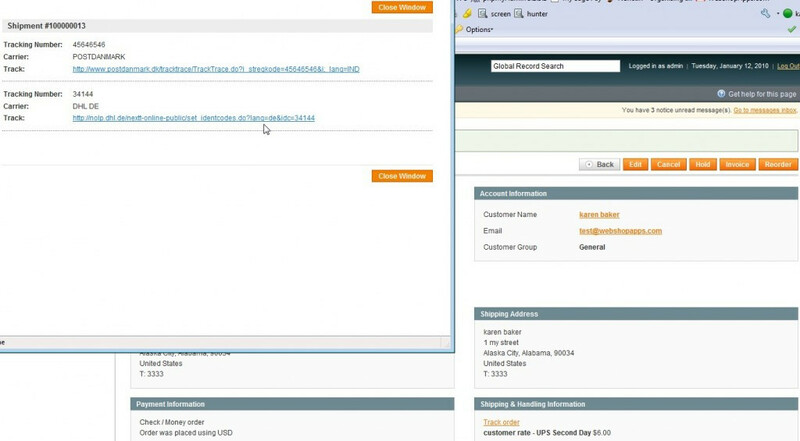 And if you change courier services in the future, you can simply update the information in the Shipping Tracker. 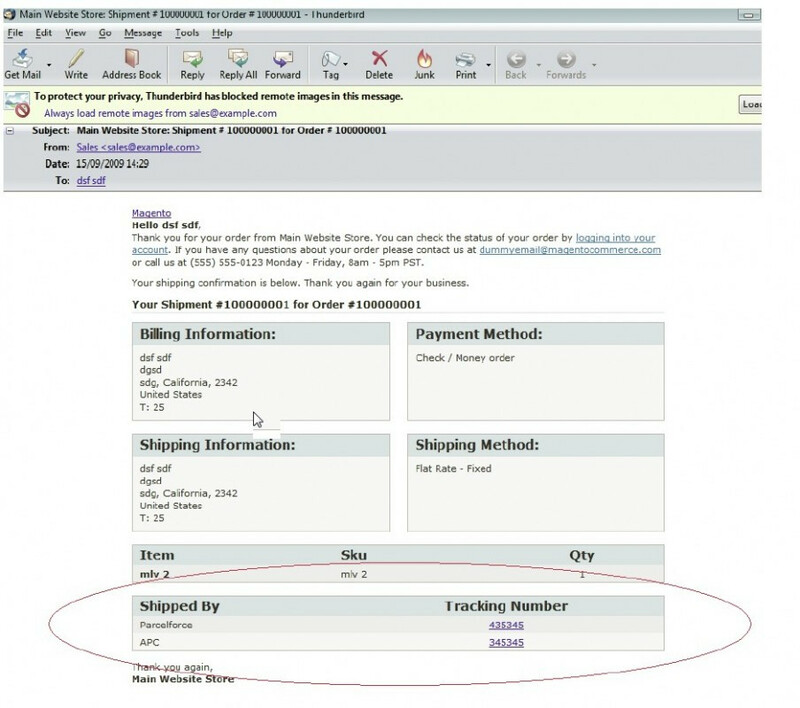 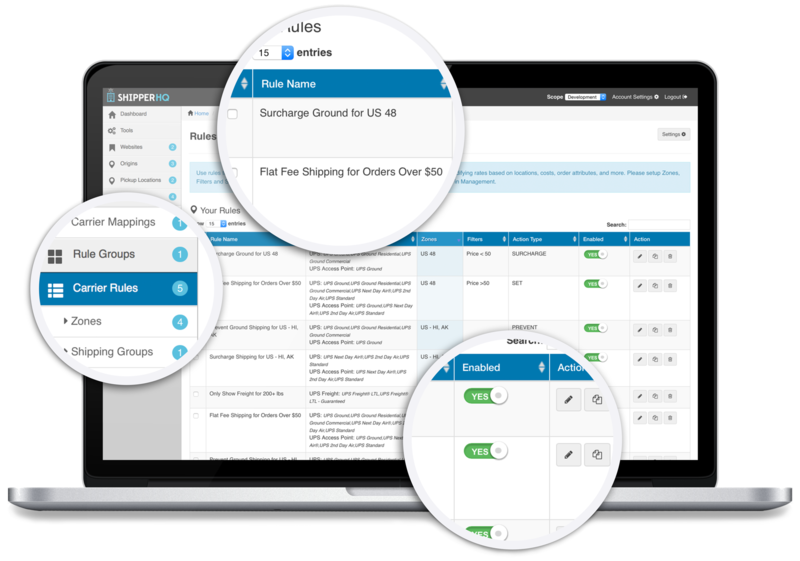 Watch an introductory screencast covering some of the features of Shipping Tracker. 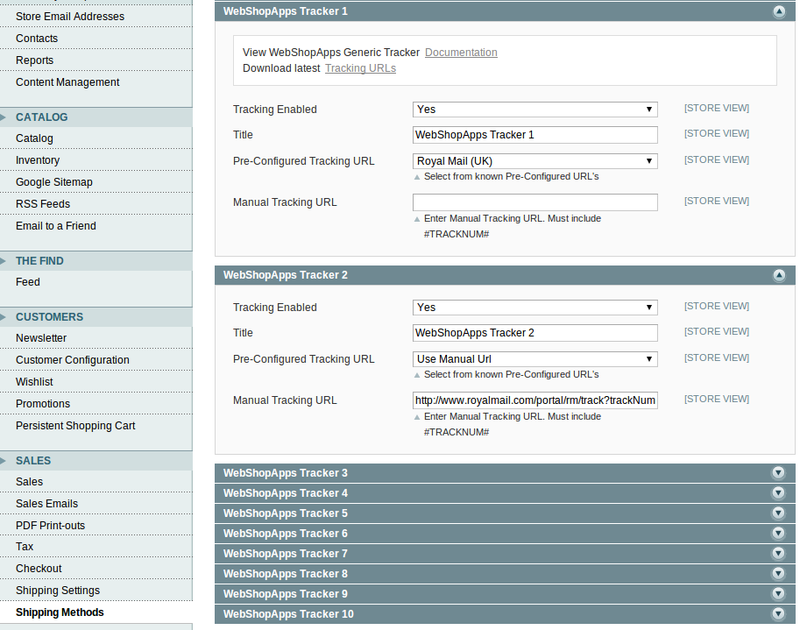 Full documentation is available on our Shipping Tracker Knowledge Base.